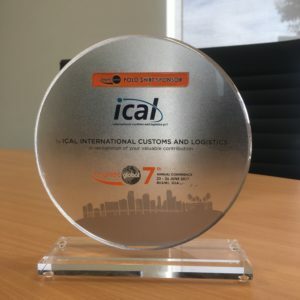 Ever wondered how you can ship goods directly from your supplier in one country to the end buyer in another country without having to bring the goods into Australia, eliminating the need for double handling, potential duties and taxes, time, and most importantly wasted costs? The Answer – “Cross Trade Shipments” also commonly referred to as Triangle shipments, Cross Trades are a specialised forwarding service where 3 countries and 3 companies are involved in 1 transaction. 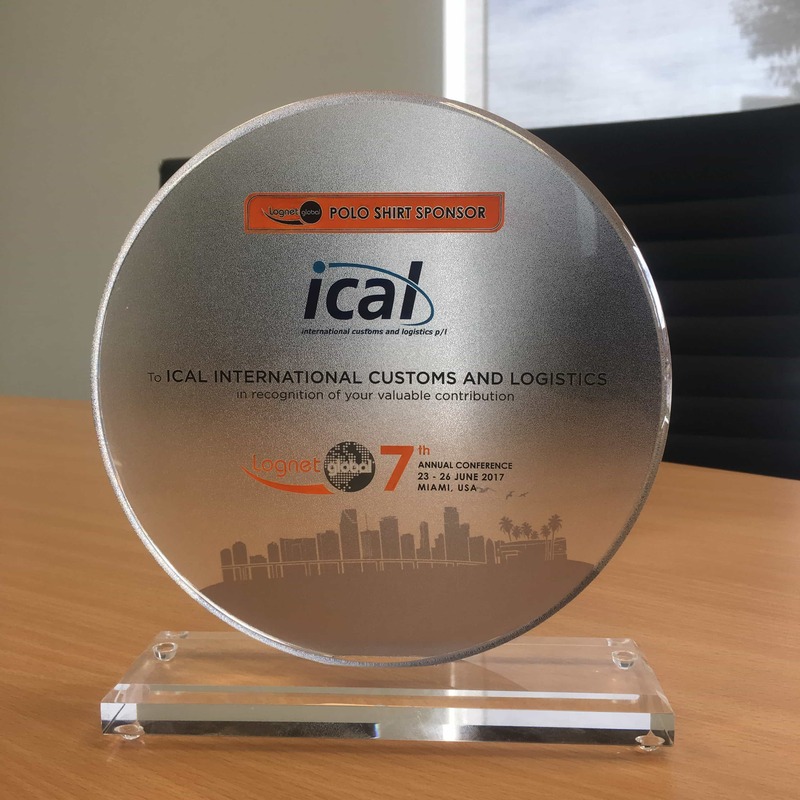 The purpose of a Cross Trade shipment is for ICAL to move your goods directly from an overseas supplier, to an end buyer, whilst keeping the details of each confidential from each other. Whilst complicated to some, ICAL has extensive experience in the organization of Cross Trades and access to hundreds of trusted partners around the globe to ensure 100% confidentially. The importation of asbestos, or goods containing asbestos without permission is strictly prohibited. Australian Border Force (ABF) risk assess all imported goods and targets those which are considered to have a high risk of containing asbestos. From April 2016-2017, ABF detected asbestos at the border in a variety of products, some of which being, children’s crayons, brake pads, polystyrene cement boards, gaskets and associated motor vehicle parts. Any shipments of goods found to contain asbestos will be seized and importers can face penalties or prosecution. ICAL directors recently travelled to Miami, USA to attend the Annual Lognet conference. The Lognet network enables ICAL to connect to members globally, expanding our service offerings and ensuring we can offer competitive logistic solutions around the world. During the conference, ICAL was awarded second place, making it the fourth year in a row that ICAL have been nominated as a top three agent. This entry was posted in News on October 12, 2017 by kasandra.